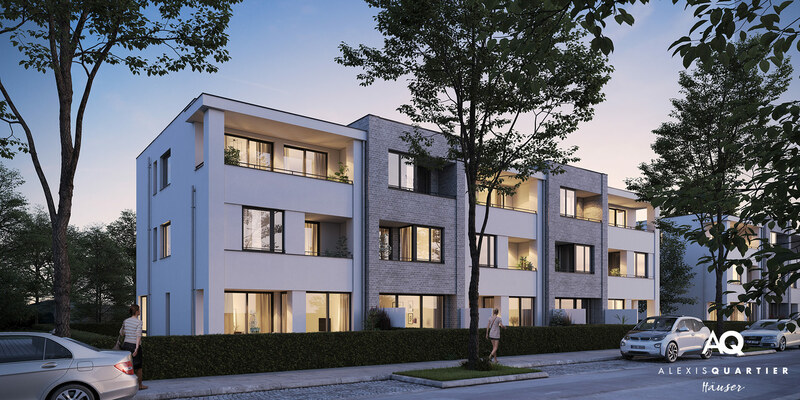 Who doesn't dream of owning their own home, one surrounded by nature, a beautiful townhouse or a condominium in one of Munich's top locations? Make your dream come true now with us – the builders DEMOS and INDUWO. Building is a matter of trust. That's why you should rely on a builder with vast experience and proven know-how in the field of new building projects in Munich. The 50 and more than 30 years of experience boasted by DEMOS and INDUWO respectively speak for themselves. Two strong partners you can count on to make your dreams of a home become a reality. Together we'll find your new home. 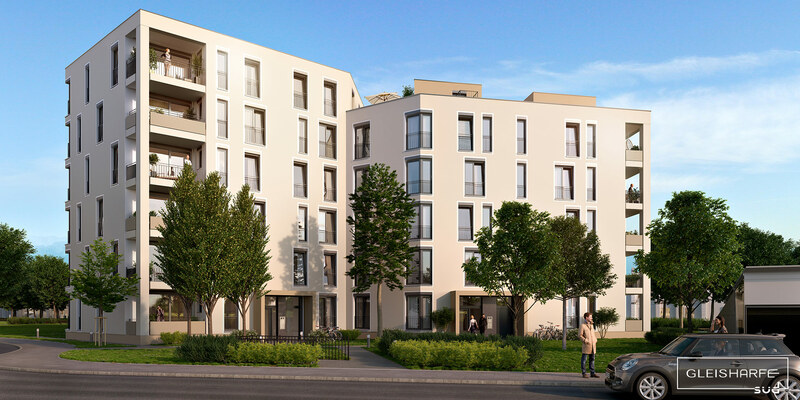 Our range of products and services covers numerous newly built condominiums in Munich's most coveted locations and idyllic townhouses in the city's environs. The cosmopolitan city of Munich draws visitors with its diversity of attractions, from the annual “Oktoberfest” to international sports and cultural events. Munich isn't only attractive for visitors from around the world though. The capital of Bavaria is a top business center and an ideal place to live. The combination of metropolis and rural flair also makes Munich a both endearing and livable location. These indisputable benefits mean that real estate in Munich is fiercely coveted. The steadily growing popularity and the related growing demand allow owners to look confidently into the future. 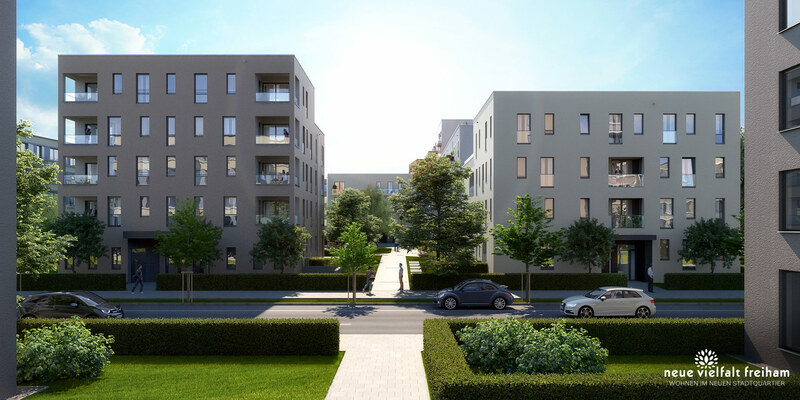 When you invest in newly constructed property in Munich, you secure a premium property for yourself. And you invest your money in what is likely a lucrative asset. To ensure you find the right property for you and your purposes, you need an experienced partner, because one builder is not like the other. We place the greatest importance on especially high quality when we execute our new building projects. 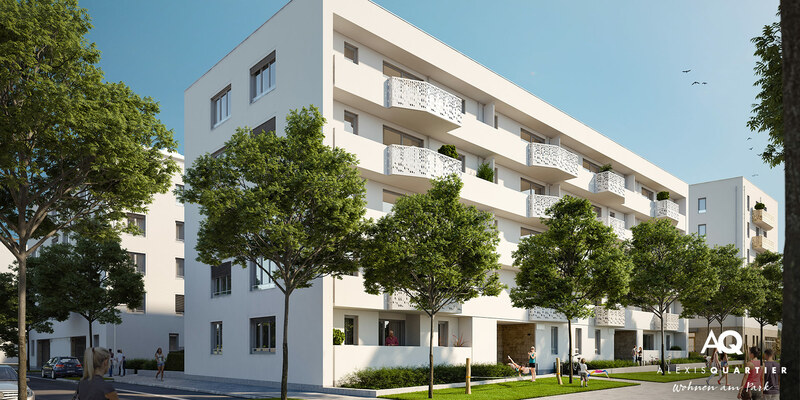 Consequently, we can offer you newly built condominiums and houses in the most beautiful areas in Munich and its environs. 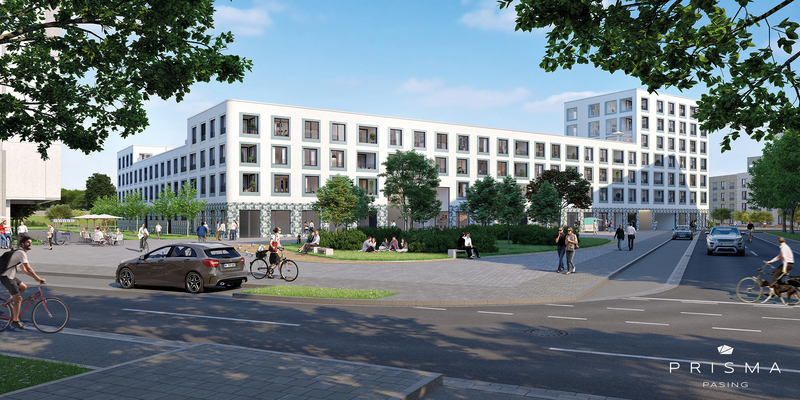 When it comes to new building projects in Munich, you need a reliable partner – DEMOS and INDUWO.